51' CONCRETE DOCK BOAT SLIP FOR 47' VESSEL. 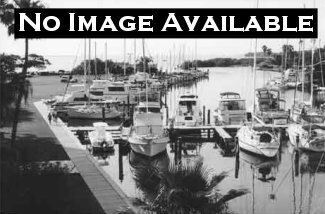 YOU OWN 1/24 OF A 2-ACRE PRIVATE COMMUNITY MARINA. Fabulous sunsets at the TIKI HUT overlooking the Gulf of Mexico or from clubhouse with free-standing lanai, and a 2nd floor guest apartment, workshop with storage lockers, laundry facilities, ice machine, restrooms, Wi-Fi internet, Direct TV, pump-out service at dock and metered utilities. Small boat/tender basin, boat ramp and tidal pool, and off season trailer parking. For additional questions go to [email protected] or call Al at (305)731-0732. Sale Price: $140,000 Mostly listings charge by "Flat Rate" per month.